"Neptune" was a cool R&B/pop infused indie tune from Brooklyn band Lemonade, who make a blend of dance/rock music. 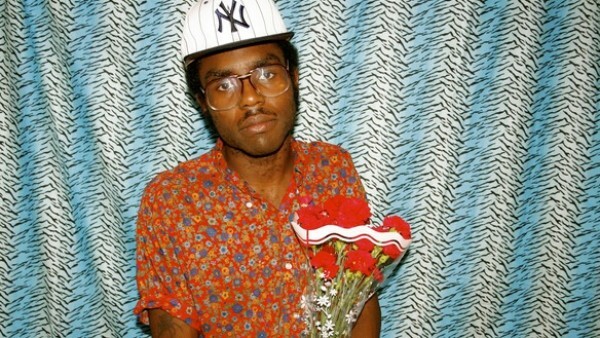 It was also one the better tracks they have released in their collection, but Dev Hynes, or Blood Orange as he has become to be known, did his own version of the track. It also features his friend and rapper Starchild near the end for some verses. Stream the cover tune below.